3 guys, 44 days, 11 countries, 18 flights, 38 thousand miles, an exploding volcano, 2 cameras and almost a terabyte of footage. 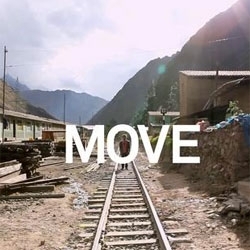 MOVE by Rick Mereki, Tim White and Andrew Lees. These films were commissioned by STA Travel Australia.